I’m back for another Atlantic Hearts Challenge! I missed my turn last time because we were out of the country, and I’m happy to be designing again. This week’s sketch is definitely a challenge. 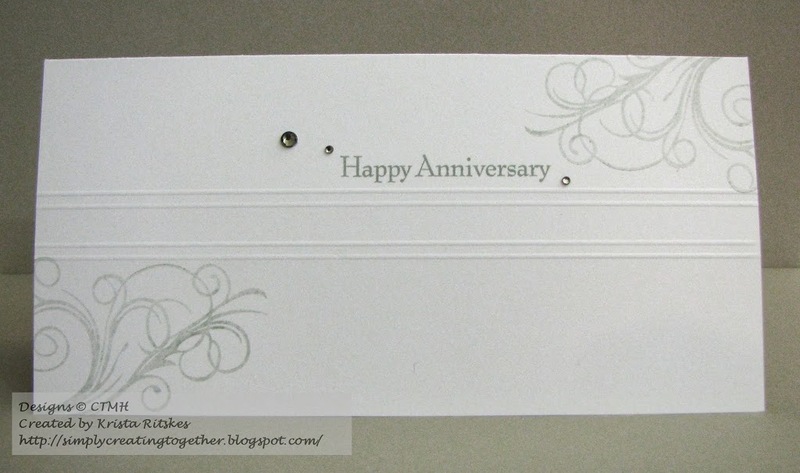 It suggests a different size and shape of card than I usually work with, but I was up for the challenge. In fact, I was on a bit of a deadline to create for this challenge and the inspiration just came to me! Love it when that happens. This is love lovely, the recipient will love this. So happy that this took you outside your comfort zone…..and really challenged you. Great work. Stunning! Simply stunning! 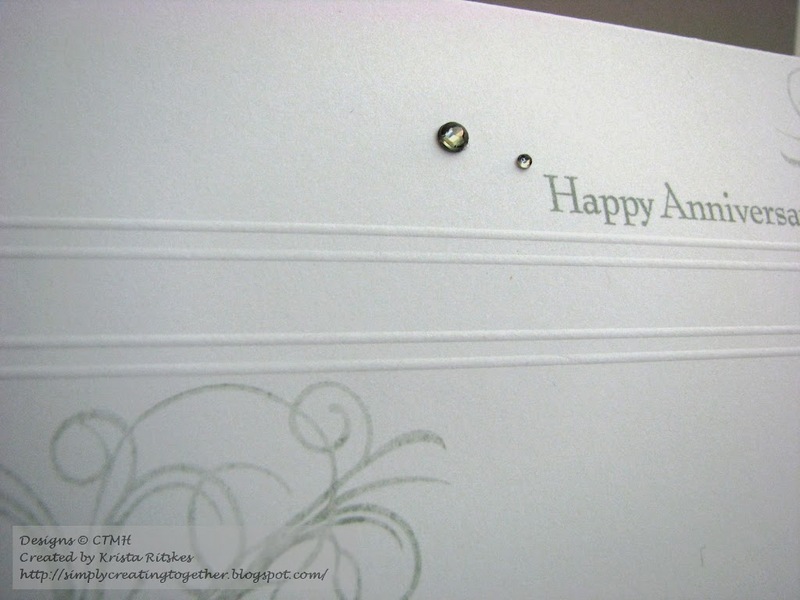 I love the simplicity of the card, it makes it so elegant and so pretty. Great job Krista but then again I am always a fan of your work!